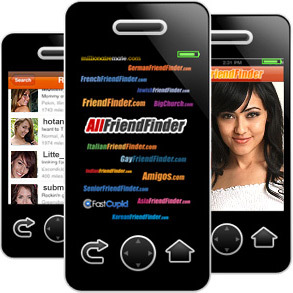 Find Hookups on the go! Scan the barcode below to get the app now! Receive new message notifications so you can respond right away. You never know who's waiting to meet you! Have a great impromptu photo op? Upload it right away from your phone! Find members in your area looking for fun when you are. Use geographical targeted searches to find people right where you are.